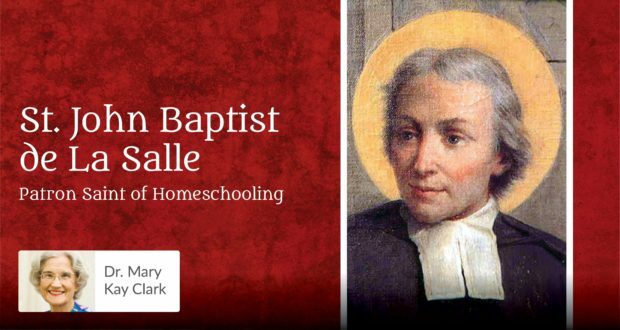 St. John Baptist de La Salle is a timeless inspiration for homeschooling parents who want to teach their children according to their children’s ability, all the while encouraging them to learn about and to practice their Catholic Faith. When is the Best Time to Call a Seton Academic Counselor? Is there a better time to call a Seton counselor? Should my child do every lesson in his workbook? How do I balance teaching my children and keeping our home tidy? Seton Home Study Director Dr. Mary Kay Clark answers these questions and more to improve your homeschooling experience. Whether from the comfort of a backyard hammock or a sofa in the den, summer’s the perfect time to grab some books and set out on a reading adventure. 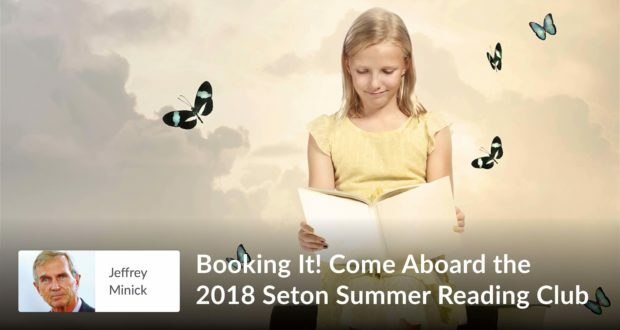 Jeff Minick shares the details on the books suggested for the Seton Summer Reading Club and how to join. 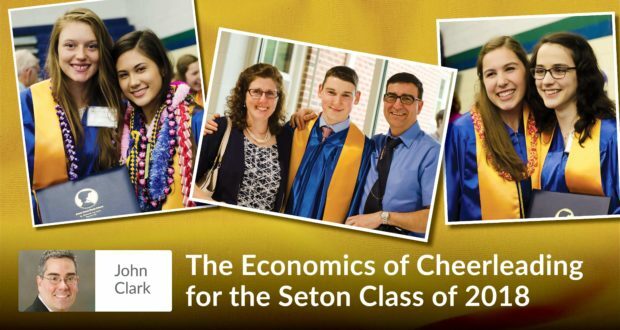 After writing Seton’s first online high school economics course, John Clark wants to compliment Seton's graduating seniors on their entertaining and technically excellent essays and their impressive thought process. 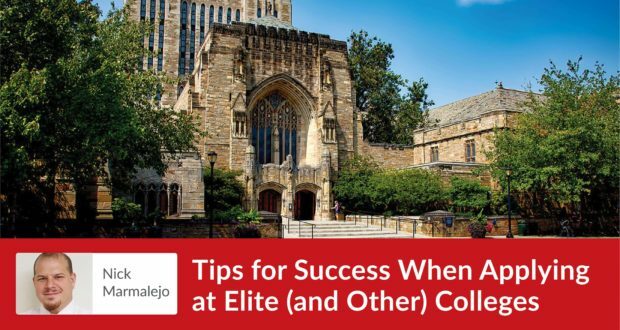 Seton guidance counselor Nick Marmelejo offers advice for families considering Ivy League or other elite colleges. In his realistic manner, he answers frequently asked questions about the criteria that colleges use in their admissions criteria and offers practical tips on the application process. 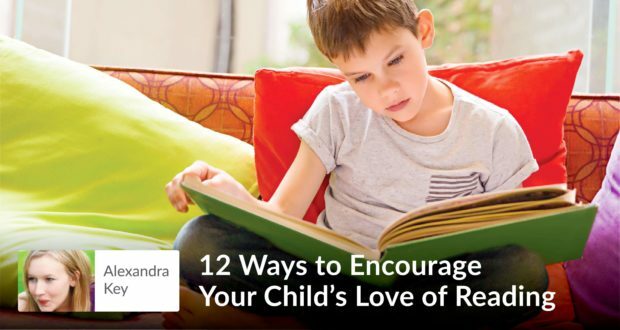 Alexandra Key offers twelve practical, affordable, and easy-to-implement strategies to encourage the love of reading in your children. Foremost is to let them see you enjoying reading; simple, yes? But, read on for eleven more, common sense ways for you to get them off the electronics and into the written word. 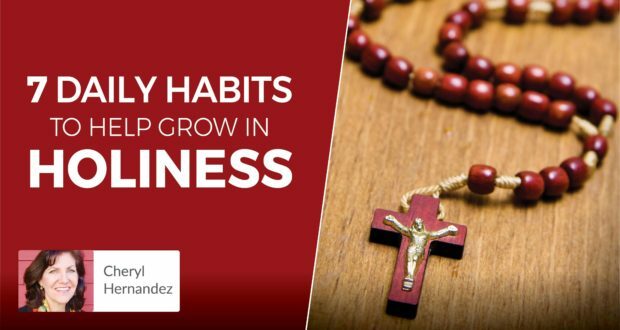 Sharing advice from an accomplished spiritual director, Cheryl Hernandez offers seven sure-fire ways to grow in holiness. Is it easy? Perhaps not, but it is simple and, like taking on a diet or a physical exercise program, it is a gradual work in progress; that will bring us closer to God. 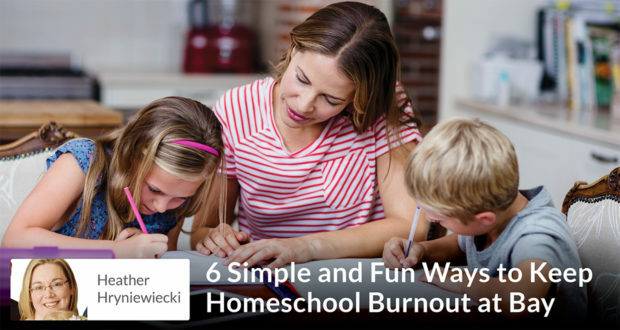 After five years of homeschooling her four children, Heather has ideas and strategies to banish homeschool burnout and keep the joy of your journey alive. 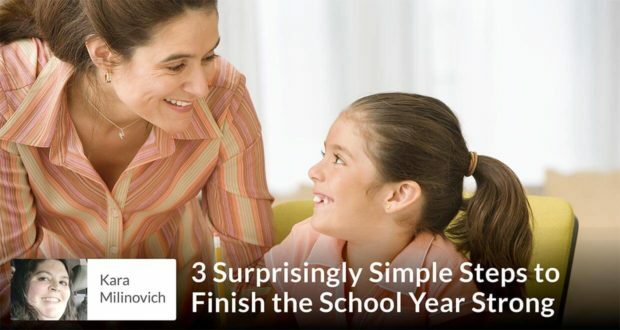 A homeschooling mom for over 11 years, Kara Milinovich offers three simple steps to help your family get on a schedule to finish the academic year strong. Can We Read Any Book We Want for Our Book Report? Dr. Mary Kay Clark answers Seton Home Study questions about book reports and open book tests and who to call for help with challenges in your homeschooling. 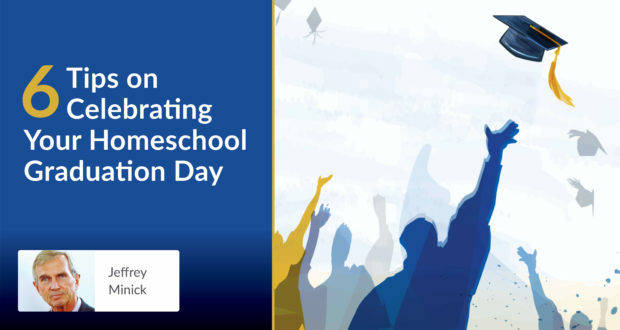 Make the most of your homeschool Graduation Day! Six tips to help applaud your accomplishments and share your joy on a day for celebration and gratitude. 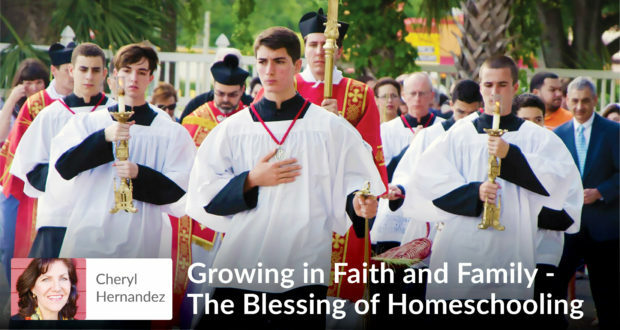 Cheryl Hernandez shares, "The biggest blessing, because we are following God’s call to homeschool, has been growing stronger in our Faith as a family." Abby Sasser has years of experience sticking to her homeschool budget. 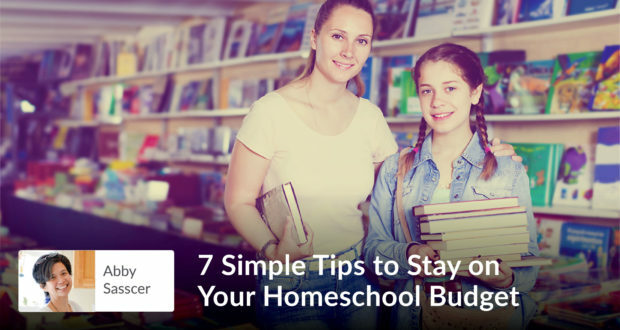 Here are seven simple, practical tips to help you stay on your homeschool budget too. 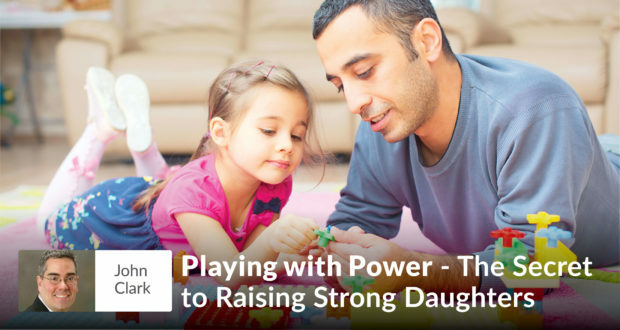 John Clark on why playing games with our daughters on the living room floor can yield greater results than meeting with a bevy of executives in a boardroom. 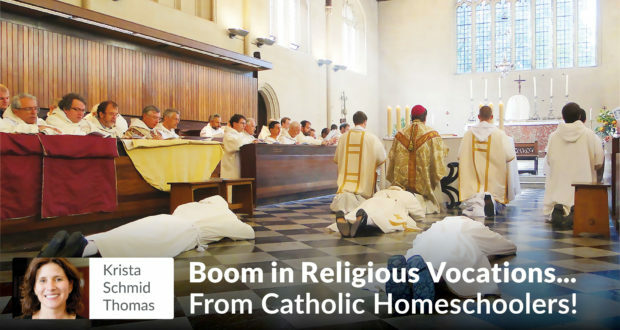 Boom in Religious Vocations…From Catholic Homeschoolers! 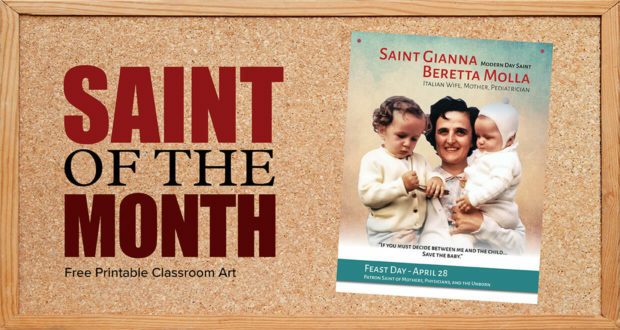 Catholic homeschoolers have known for years that religious vocations are one of the many fruits of homeschooling. A new CARA Georgetown study confirms it. 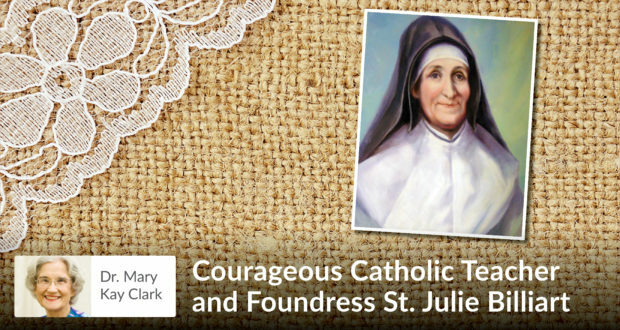 Julie Billiart, was persecuted after the French Revolution but nothing would stop her from teaching Catholic children about Jesus and the Catholic Faith. 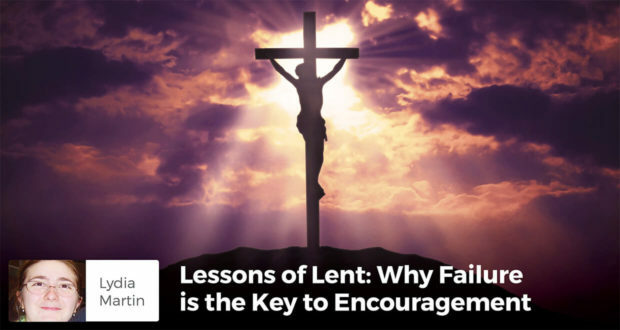 As we reach the climax of Lent, Lydia Martin shares an experience which reminds us of the true paradox of Christ's failure and conquest on the Cross. 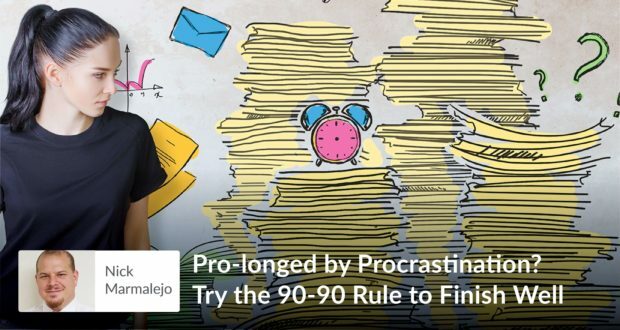 Conquer procrastination - pace yourself. Know that the first part of the job takes 90% of the time but the second part of the job takes 90% of the time too. Is It Okay for Me to Look at the Tests Before My Son Takes Them? Seton Home Study School's Dr. Mary Kay Clark has advice on test prep, the most important subjects, and the best ways to develop thinking and writing skills.